BMI content includes reports on over 100 countries and regions of the world. Generally include a SWOT analysis along with data on production, sales and trade. Country-specific reports also include forecast figures where available. 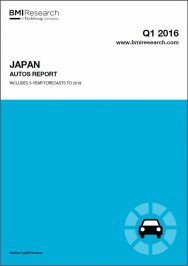 Includes reports for many countries on various aspects including vehicle manufacturing, hybrid and electric cars and the new car market. These include market commentaries along with Porter’s Five Forces analyses and profiles of leading companies. Individual profiles are also available for major companies worldwide. Reports updated every 12-24 months. 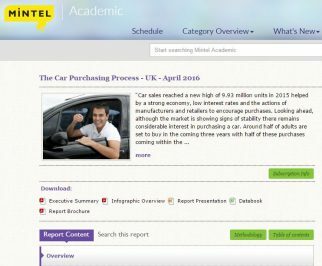 A more customer-focused look at various sections of the UK industry, including the car purchasing process. 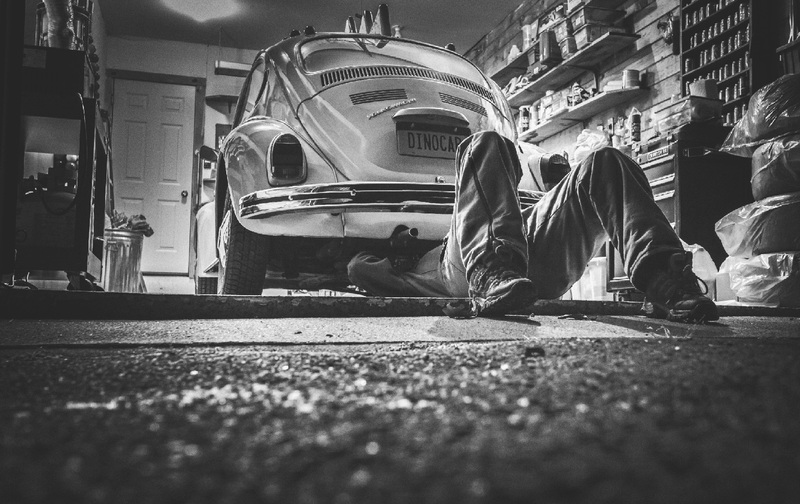 Current reports also cover the car after-market, service and repair. 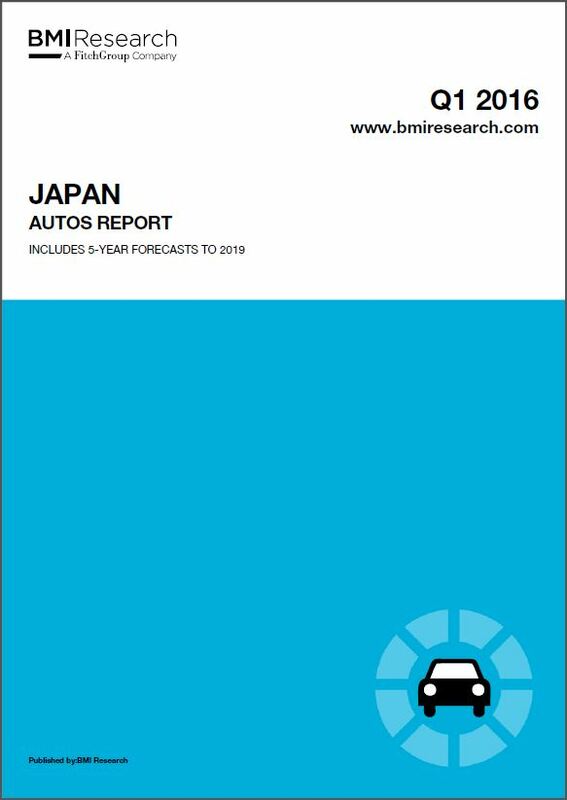 The UK Car Review is also available, providing analysis of market trends and brand preferences. Users must accept Mintel’s Conditions of Use to access the site. Reports updated every 12-24 months. If you have any further questions on industry research, please do get in touch.